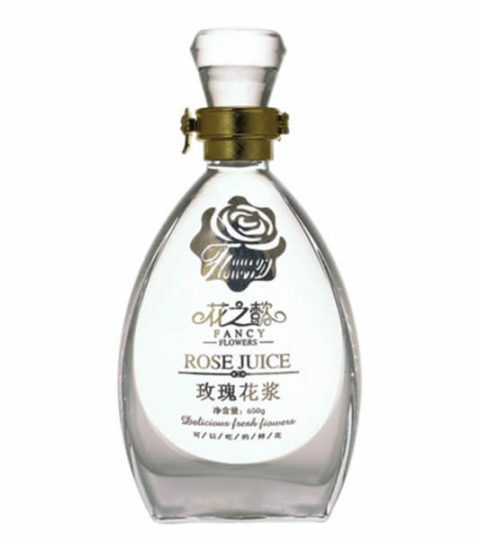 250ml glass bottles wholesale, export to UK and many other countries. 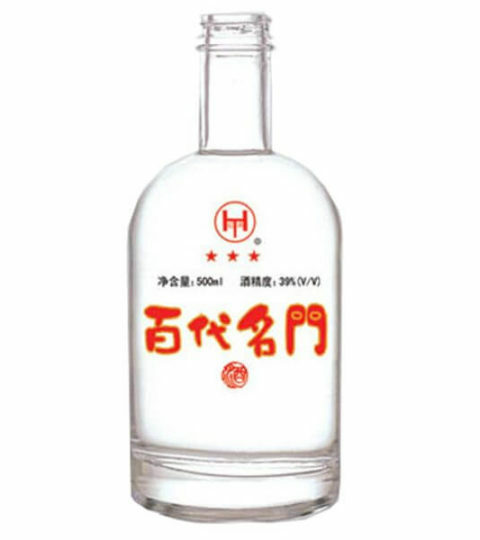 HIKING supply a wide range of 250ml liquor bottles. 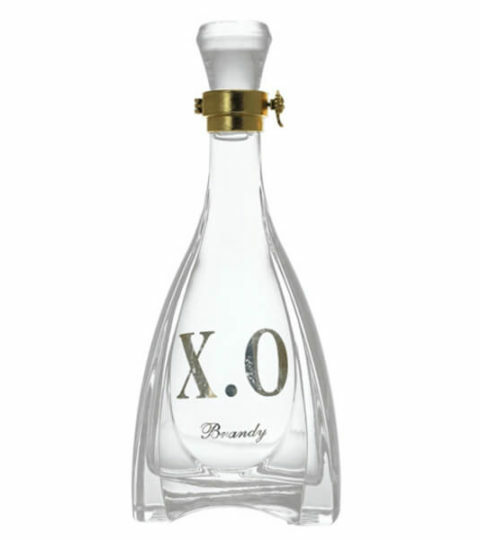 Usage for vodka, brandy, whisky, cognac, tequila and water. 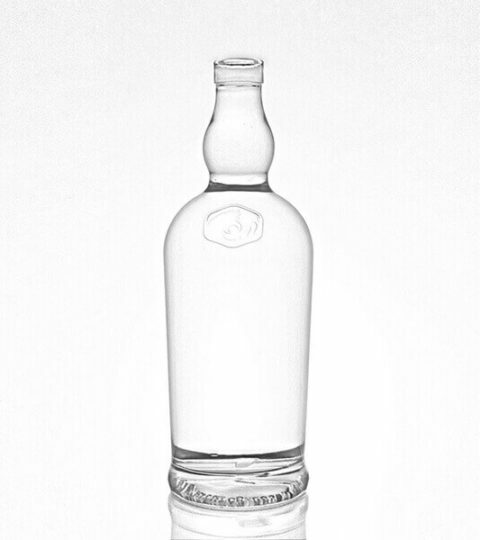 You can custom 250ml clear bottles, and print logo on the liquor bottles. 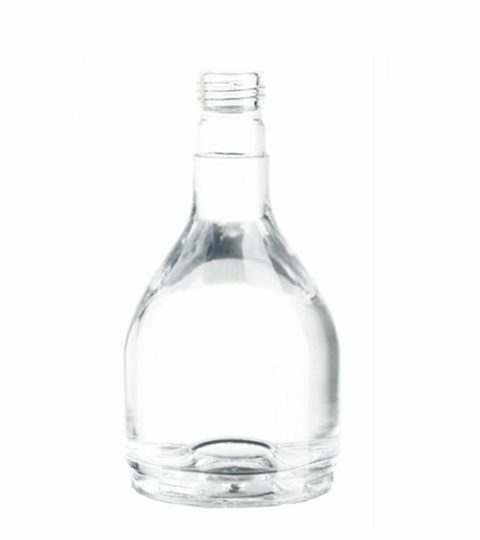 250ml spirit glass bottle with various sealing type. 250ml glass bottles with corks are hot sale models. 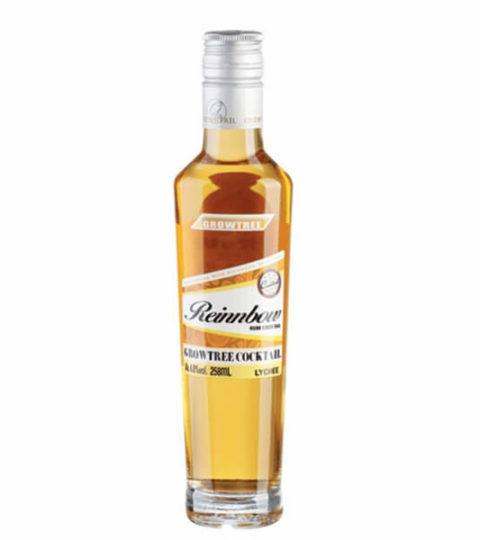 We have a wide range of 250ml vodka bottles, brandy bottles, whiskey bottles, and fruit wine bottles. Some of the 250ml spirit bottles are frosting, and colored, which is the job as per client’s order requriements. 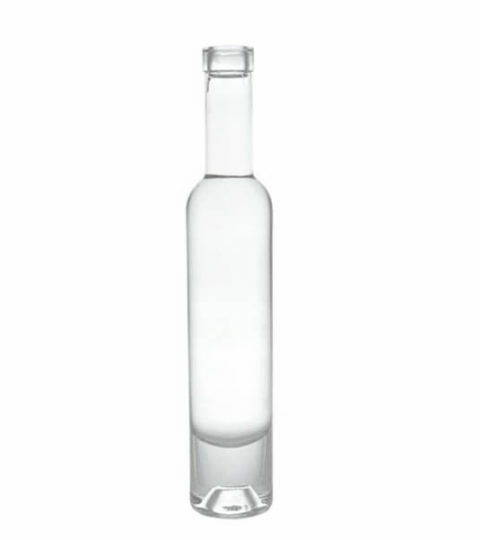 250ml olive oil glass bottles are also hot sale, they have a standard square shape in green color. The surface glass are label sticker function. Welcome to buy 250ml beverage bottles from HIKING, Located in Yuncheng Shandong. We produce 10K pcs 250ml liquor bottles every day, with 12 production lines, we have on-time delivery advantage.